Just weeks after false reports of a nuclear missile terrified Hawaiians, an erroneous tsunami warning was sent to individuals in Texas and along the East Coast. 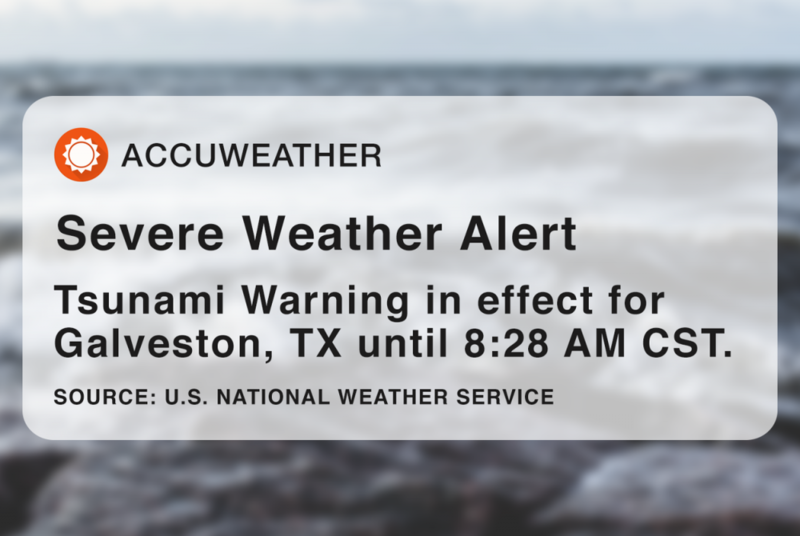 Around 7:30 a.m. Tuesday, residents of Texas’ Gulf Coast — as well as many on the East Coast and in the Caribbean — woke to a tsunami warning. Thirty minutes later, the National Weather Service clarified that the alert was merely a test message sent in error. A spokesman for the NWS told the Houston Chronicle it’s not clear how many people in the area received the alert. The report comes less than a month after a similar false alarm rocked Hawaii. On Jan. 13, due to a staff error, the Hawaii Emergency Management Agency sent out a nuclear missile warning instructing people to immediately find shelter. Experts have said that Texans couldn’t receive a similar alert for a nuclear missile, as Texas doesn’t have a similar statewide civil defense procedure because it’s not considered as likely a target. 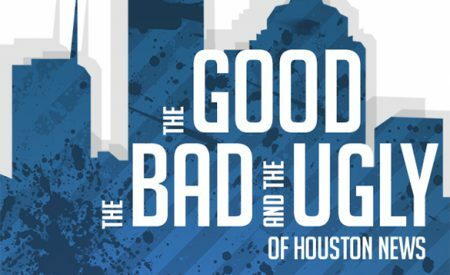 Tuesday’s alert was sent in error, apparently due to “erroneous computer coding,” the Houston Chronicle reported. In the hours since the alert was sent, a squabble has emerged between the National Weather Service and AccuWeather, which both appear to be shirking blame for the mistaken message. The NWS said the test tsunami message was “not disseminated via any communication channels operated by the National Weather Service.” AccuWeather, which sent the alert but named the NWS as its source for the information, in turn said its computers responded correctly to “mistaken NWS codes” in bulletins that the weather service routinely follows. The NWS has said its bulletin was merely a routine test message.